North'n'Loans is a Canada-based company that expands the range of the offered services and starts providing small business loans online. 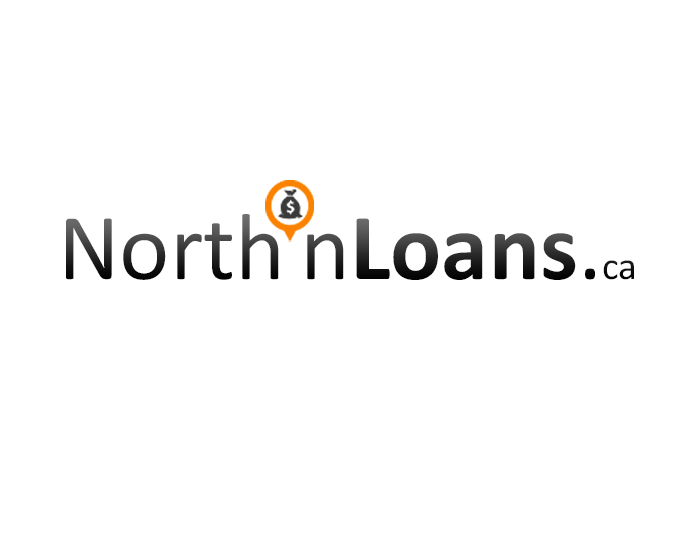 Press Release (ePRNews.com) - Toronto, Ontario, Canada - Jun 23, 2018 - The North’n’Loans company provides financial assistance to the business owners. Now entrepreneurs from Canada can get professional help with receiving the needed money to launch or boost their small businesses. The online-based company nor assists not only the individual customers, but also the small business owners to find a trustworthy lender in Canada with reasonable loan conditions. The service is provided through the official website of the company containing the secure application form. North’n’Loans provides the opportunity to reach many lenders offering reasonable and reachable loan terms and conditions. The company cooperates with a wide database of direct financial institutions and loan providers making it possible for the potential borrowers to apply for business loans via North’n’Loans online at any time. Canadian small business loan lenders participating in the online network have less strict requirements comparing to the traditional banks which are cautious about financing businessmen. The loan terms, fees, interest rates and any other issues referred to the loan directly must be negotiated and resolved with the lender providing the option. North’n’Loans doesn’t take any responsibility for the loan approval or cost. The company only connects the borrowers with the direct service providers upon the request filed in a form of the application. The Canadian company North’n’Loans offers to get a small business loan via the simple and brief application form on the website. The website of the company is accessible in all regions of the country at any time, 24/7. To qualify for a loan online it is required to be a Canadian resident over 18 years old, have a stable source of income and a valid bank account. The company isn’t a direct lender. It only cooperates with the lenders and assists businessmen connecting them with the suitable business loan lender upon request. It neither charges any hidden fees for its work nor affects the decision of the lender. The company is not responsible for the direct lender-borrower agreement. To file the online application for a small business loan, it is necessary to visit the website of the company, select the appropriate Canadian province, and fill out the form with basic information, employment history, and the required banking details. North’n’Loans.ca also performs useful financial information and recommendations on its website for the potential applicants to get aware of the important points before applying for the service.